Ideal for Pour On and Oral product application. 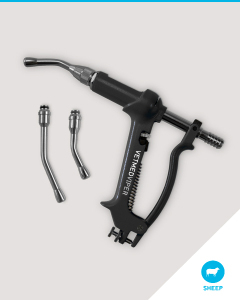 The applicator has been developed to meet the requirements of strength and accuracy in harsh operating environments. 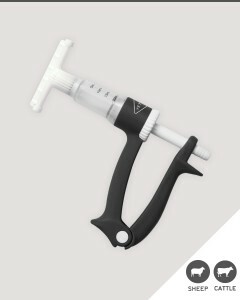 The VETMED VIPER™ is an 8mL low dose drench gun for use on sheep & lambs. 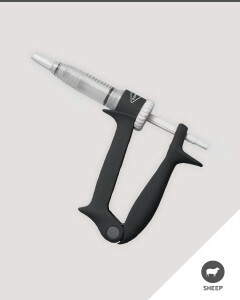 Ideal for Pour On product application. 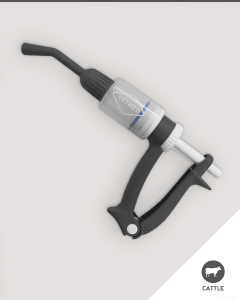 The applicator has been developed to meet the requirements of strength and accuracy in harsh operating environments. 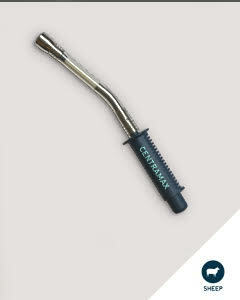 For use with Centramax Capsules. 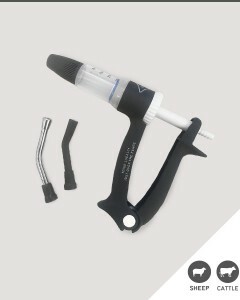 Easy to use ergonomic capsule applicator, large release button for easier application, replaceable bite tubes and made in New Zealand.